** This is a companion book to THE BFF BUCKET LIST. ​It takes place after Ella and Skyler's story in THE BFF BUCKET LIST (and is therefore a sequel), but the books can be read in any order or on their own. 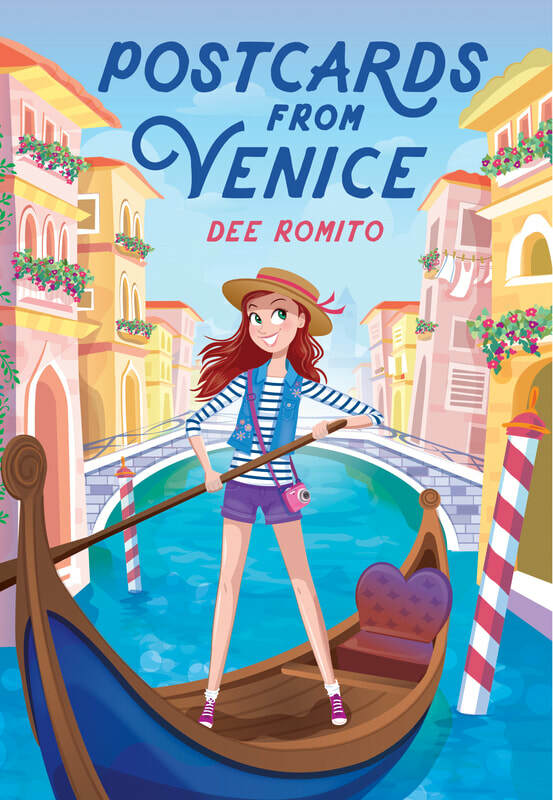 ​Twelve-year-old Skyler is in for a summer of adventure in Venice, Italy, as she pursues a dream opportunity in this hilarious MIX novel that's a companion to The BFF Bucket List. Skyler is about to go on the biggest adventure of her life. Her mother has been relocated to Venice, Italy, with the possibility of a long-term move. While there, Skyler takes on an informal internship and will be blogging about the city--a position that could lead to even bigger things if all goes well. One of her fellow interns, Logan, is cool, cute,and Australian. But the other intern, Zara, seems determined to sabotage Skyler's chances. And with a big assignment coming up, Skyler is already stumped. Wishing she had someone to talk to, the first person who comes to mind isn't even on the same continent. Skyler knows that her BFF, Ella,would have all the answers, especially how to solve the writer's block. But after a summer bucket list that went awry, they didn't leave on the best of terms. Thanks to technology, Skyler and Ella get a long-distance shot at mending things. But when Skyler's writing mistakes start to pileup, she isn't sure if she's up to the task. With the help of some Italian magic and her oldest friend, can Skyler learn to love her new city and stay connected to what matters most?